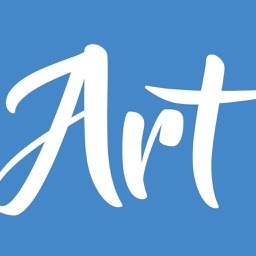 That's Art by That's Art S.r.l. 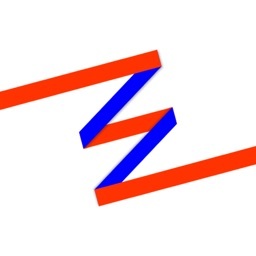 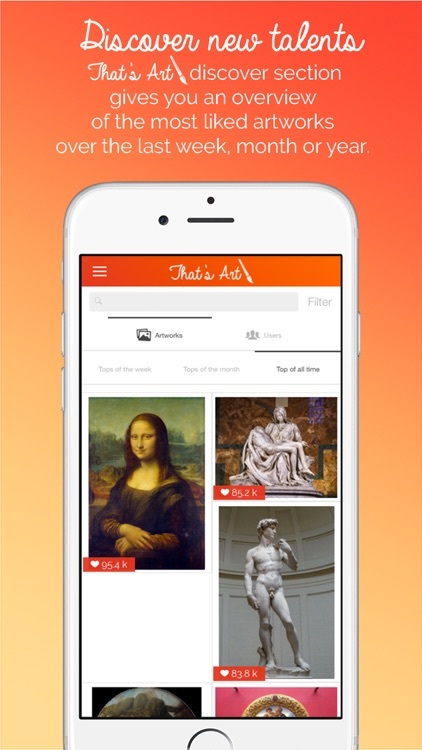 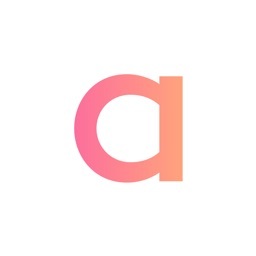 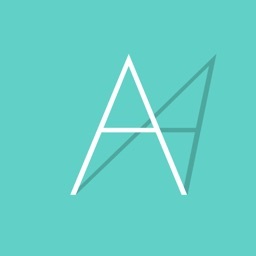 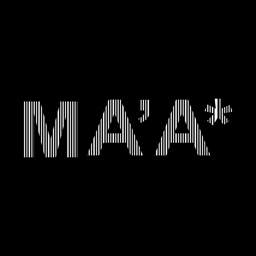 That’s Art is a social network tailor-made for art lovers. 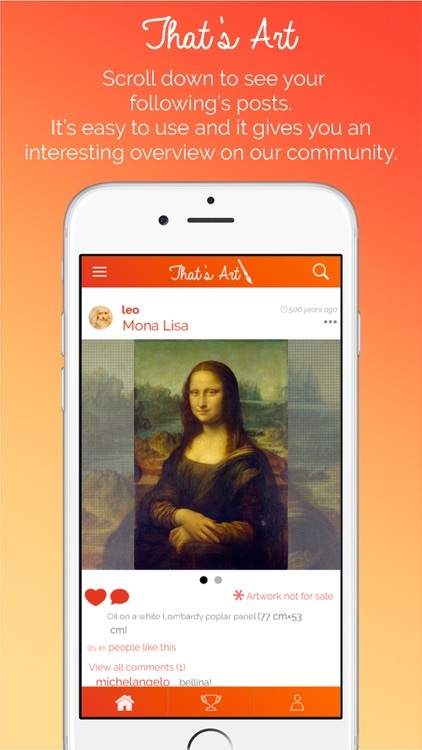 The platform is presented as a proper online gallery, thorough which users can share their creations and sell them to the rest of the community. 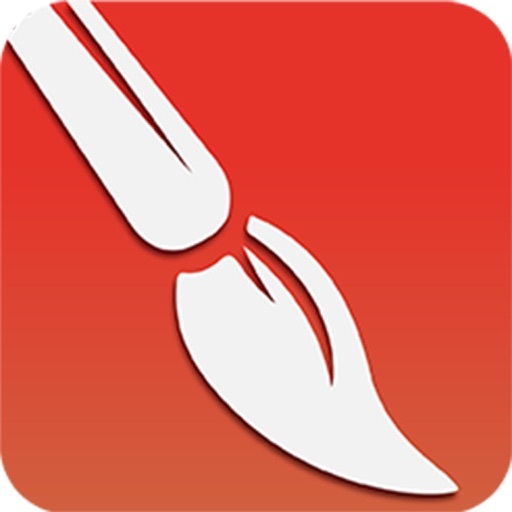 That’s Art will give your works an international visibility and it will increase your artist fame. 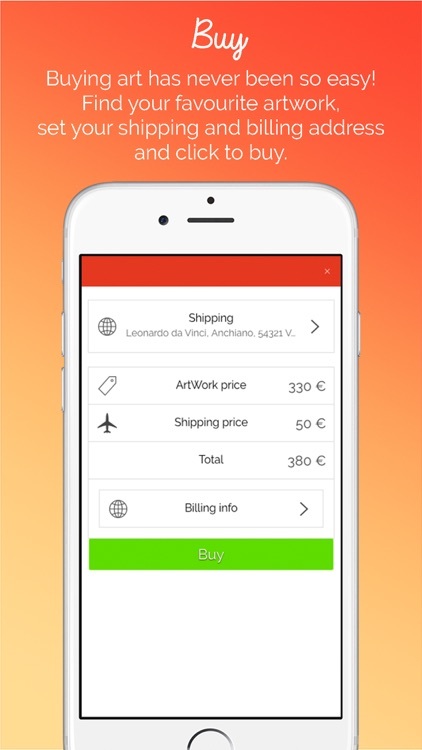 Buying on That’s Art is simple, safe and economic. 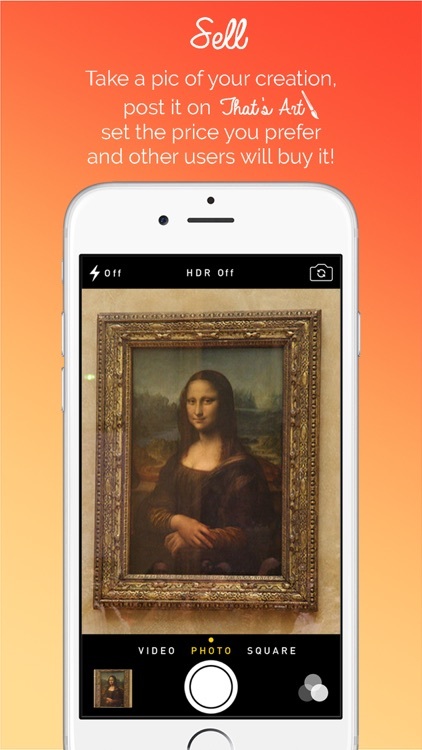 Download the app and you’ll have the future of art always in you pocket!